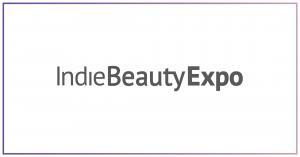 Indie Beauty Expo is excited to make its inaugural European debut in London this October 24-25, 2018. Browse our growing exhibitor lineup below and purchase your tickets today to meet them in person! Buyers and press receive complimentary access to both days, but must register to attend. Interested in joining the IBE London 2018 lineup? Inquire on exhibiting today!